FACT: No, it is not. Slavery has ancient roots in history and still exists today in many different forms. Although it is not defined by law, “modern slavery” is used to describe situations where someone is forced to work or marry and cannot refuse or leave because of threats, coercion, violence, deception, etc. Human trafficking, bonded labour and forced domestic work are just a few examples of forced labour. But that doesn’t mean it’s inevitable. A coordinated effort by governments and activists around the world could end forced labour for good. That’s what the ILO’s Protocol on Forced Labour is all about. 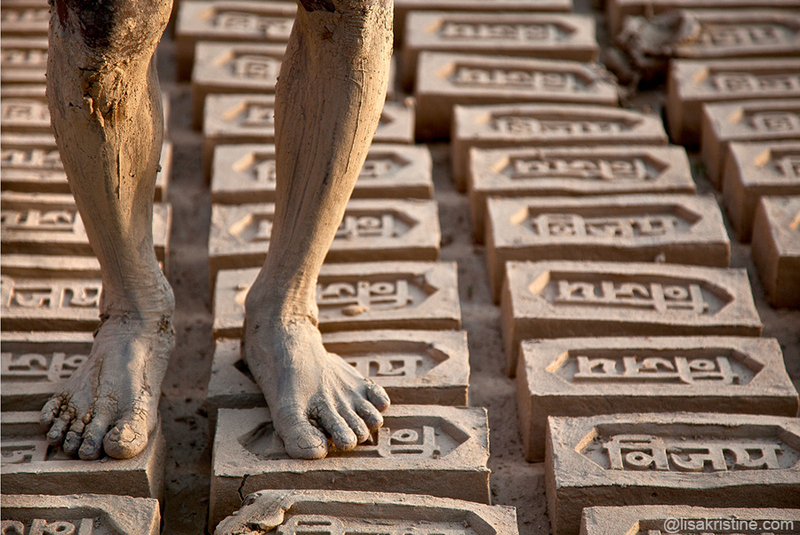 FACT: There are more people in slavery today than at any other time in history. 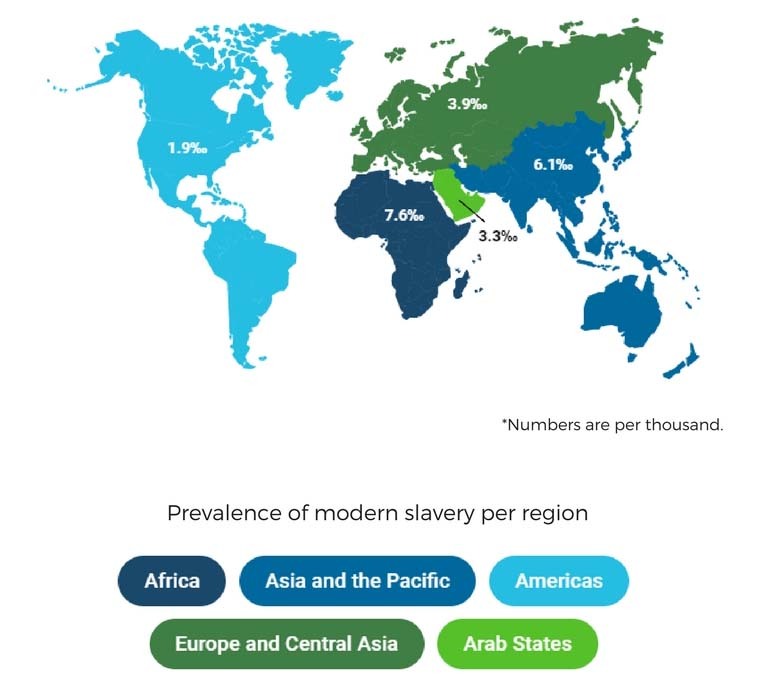 More than 40 million people around the world were victims of modern slavery in 2016, including about 25 million in forced labour, and 15 million in forced marriages. If they all lived together in a single city, it would be one of the biggest cities in the world. FACT: Forced labour happens in every country in the world. FACT: Most of the people in slavery work in industries such as agriculture, fishing construction, manufacturing, mining, utilities and domestic work. Around one in five are victims of sexual exploitation. FACT: Forced labour is huge business. 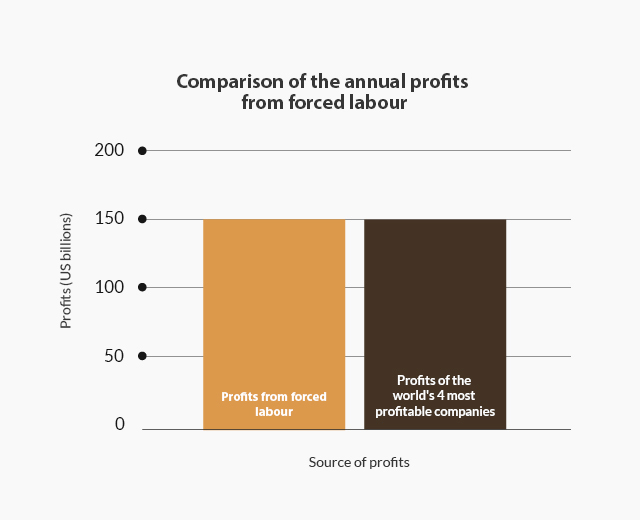 A recent ILO study estimated that forced labour generates annual profits of over US$ 150 billion, which is as much as the combined profits of the four most profitable companies in the world. FACT: Forced labour affects everyone. Even if you’re not a victim of forced labour, you’re still affected by it. Businesses, for example, face unfair competition from unscrupulous companies who reap the profits of forced labour. That may put pressure on them to lower wages or cut benefits. Meanwhile governments lose out on precious tax revenue while facing huge legal costs from prosecuting forced labour cases-money which could be spent on public services like education, healthcare or public transportation. FACT: The annual profits per victim of forced labour are far, far higher in developed economies and the European Union than they are anywhere else in the world. FACT:You can play a part in the fight to end slavery. It is up to governments to enact and enforce legislation, protect their citizens and ratify the Protocol on Forced Labour. And you can make sure that happens by showing you care. Sign up to join the 50 for Freedom campaign. Ask at least two of your friends to sign up too. Ask your representative to support the Protocol on Forced Labour.